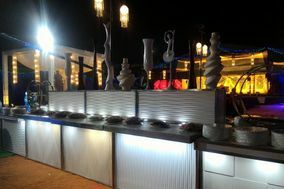 Catering Lucknow ARE YOU A VENDOR? 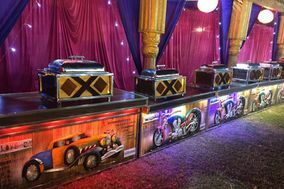 Catering in Lucknow: Check prices, menu, availability, request quote and get the best deals for top wedding caterers in India. 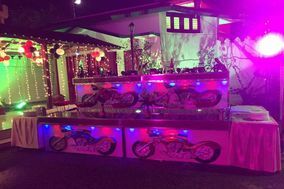 Find catering services to organise and service your wedding reception, sangeet, reception and other parties.